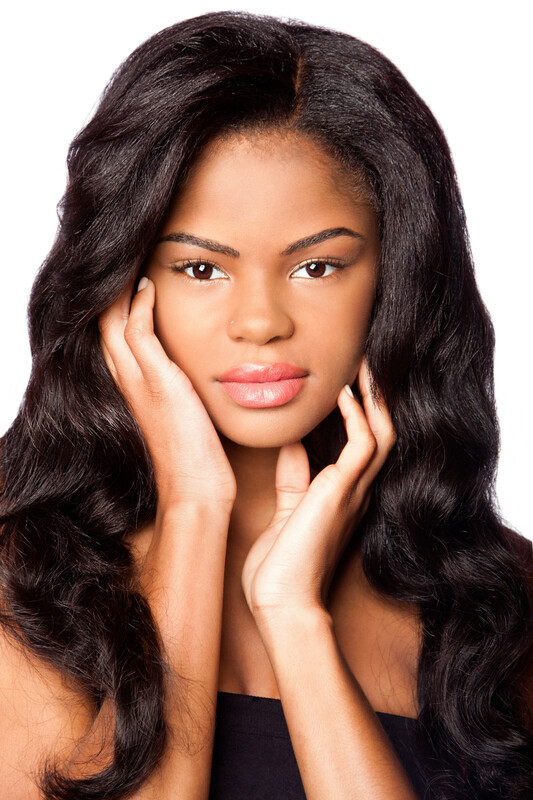 If you’re looking for top notch beautiful thick and luscious hair, then Infiniti International is the place! I can’t say enough great things about this hair. 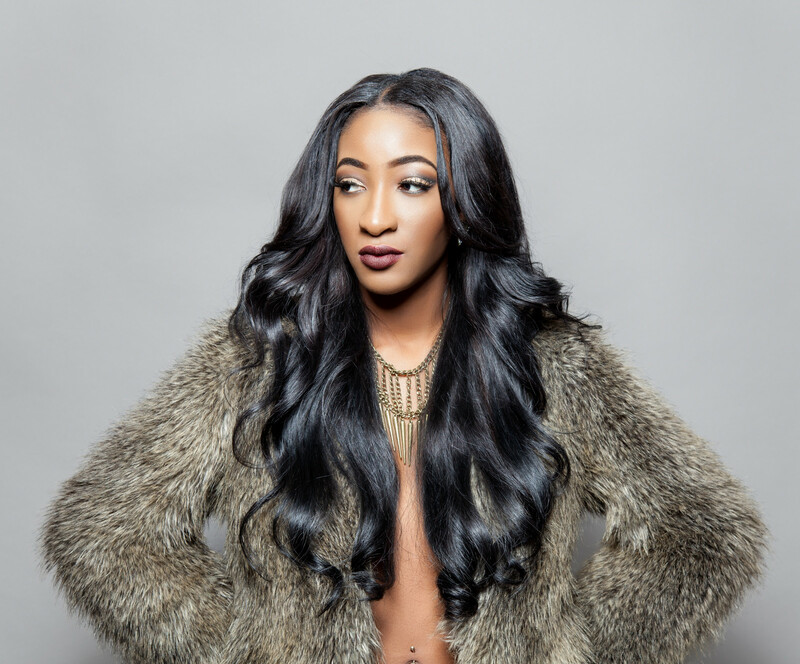 I first used Infiniti Hair for a photoshoot (Straight Hair) and received so many compliments on my hair. People thought it was my own natural hair that I grew!! My stylist that day did about four different hairstyles on me and this hair didn’t tangle, loose it’s shine, or shed. It remained beautiful, soft, and full!! I’ve been in the fashion/hair industry for over 20 years now styling local and national celebrities. The quality and attention to detail that Infiniti puts into their hair to incomparable!! 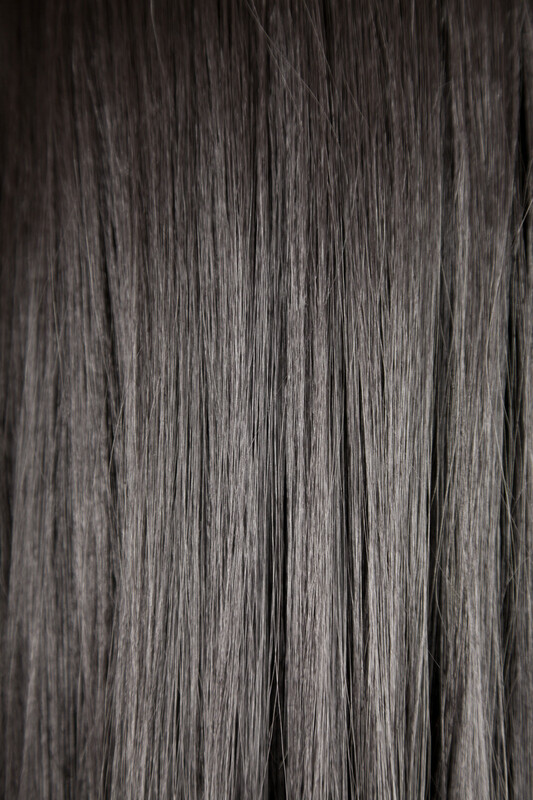 Each bundle is full and thick from the cuticle to the ends. I’ve used this hair over and over again and the integrity remains intact. I’ve used so far all the textures they offer and have been extremely pleased. Infiniti is the only hair I use on my clients. Their shipping is very fast also. Don’t sleep on Infinit!! I love the wavy hair, it blends so well with my own natural wavy/curly hair. Finding a weave that blends naturally has been a problem for me for years, until I found Infiniti Hair. Not only do they have absolutely GORGEOUS hair but their staff and customer service is phenomenal. Whenever I call with a question, the staff is always very polite, helpful, and professional. Infiniti International Hair Boutique is the BEST hair on the market today!! I love the quality of the hair, I can wash, color, flat iron, and blow dry it over and over again and it remains shiny, full, and soft. I haven’t experienced any shedding or tangling while wearing this hair. Infiniti, you have a customer for LIFE.. I’m so in love!! !